HELP US CELEBRATE OUR 69TH BIRTHDAY!! 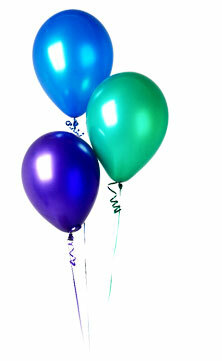 THIS WEEKEND MARKS OUR 69TH YEAR IN BUSINESS-WE WANT TO THANK YOU FOR YOUR MANY YEARS OF SUPPORT!! In March of 1945, John and Alice Harper started this great adventure we now have the priviledge to be a part of! It could not have been possible without many generations of support, patronage, and love from folks all over the valley and state of Arizona! Thank you from the bottom of our hearts-we are privileged and blessed! To Celebrate our 69th Anniversary in business-this weekend Take $10 OFF any purchase of $50 or more! Thank You for your business and support!! Offer starts today March 27 and is good til March 31st!! Congrats to Jason Erickson and Susan Gallagher for winning a FREE Delosperma “ice plant” ! Thanks for playing!